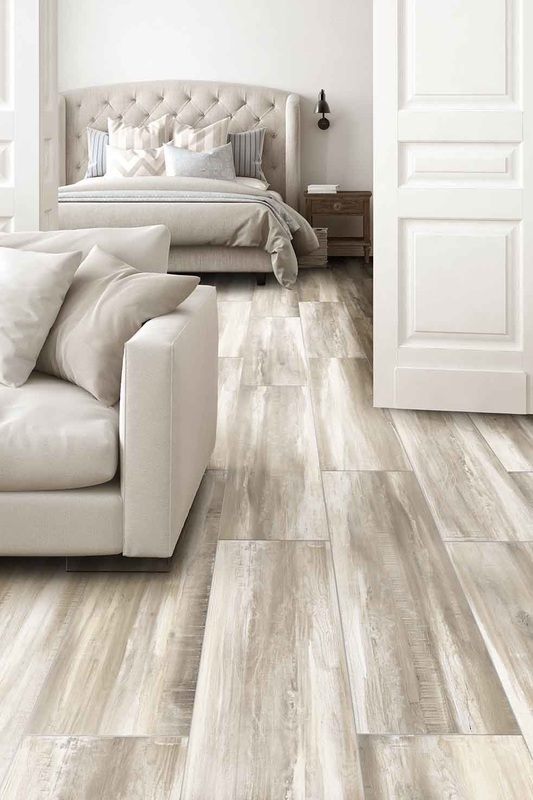 QUANTUM is the newest product by Mediterranea, which has a 25-year track record designing and manufacturing porcelain tile, featuring an impressive list of national and regional customers. Founded in 1987, the company has utilized its worldwide factory relationships to produce tiles that are always at the forefront of the latest design trends. 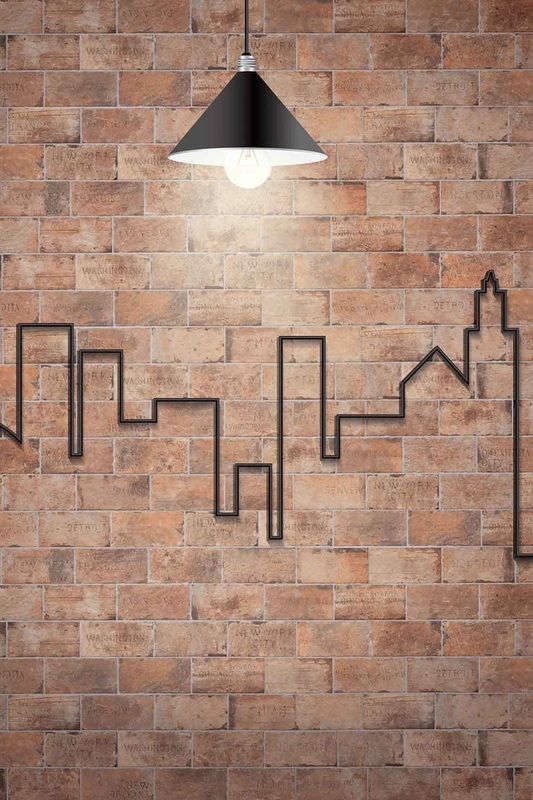 Mediterranea features Italian-based product design and development, and creates products specifically designed to have strong appeal to the architectural and design community and the American marketplace. 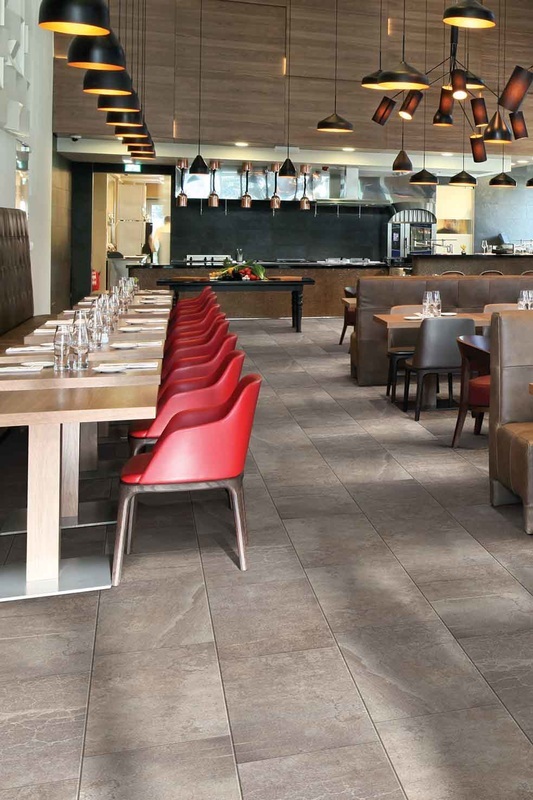 Utilizing Dynamic HD Imaging design technology, Mediterranea now takes the art of tile design and manufacturing to an entirely new level with QUANTUM, featuring porcelain panels an astounding 60" x 120" in size. 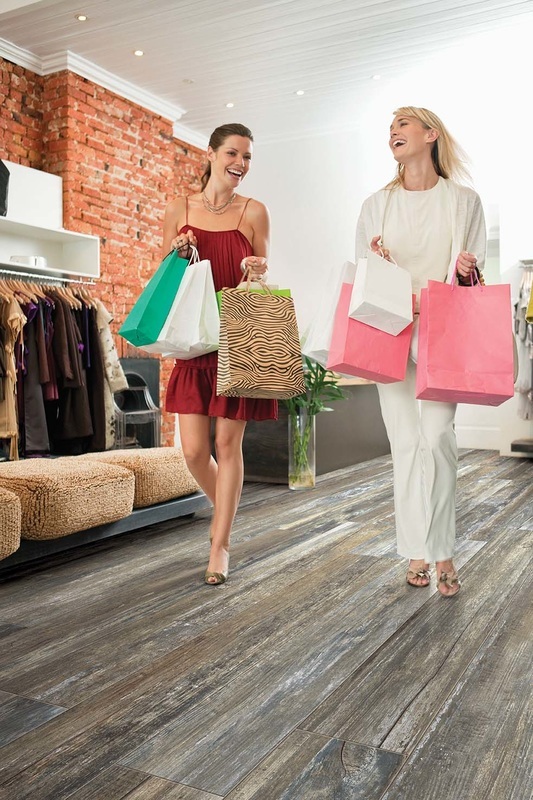 With production ongoing in the USA, Italy & Turkey, the Mediterranea brand on porcelain tile products is your invitation to "Step Into Your World."